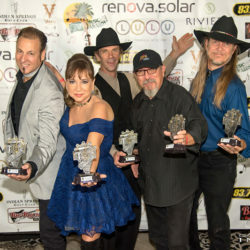 The Goldy McJohn Legends and Locals Tribute and Benefit Concert will be inviting local music makers to join the stellar lineup of Terry Ilous (Great White), Harold Brown aka The Cisco Kid (original member of WAR), Jeff Paris (Keb Mo, Bill Withers, Ringo Star), Carmine Rojas (David Bowie, Keith Richards, Stevie Wonder, Stevie Ray Vaughan, Eric Clapton, Joe Bonamassa), Greg Douglass (The Steve Miller Band), Marcos Reyes (WAR, Santana) and Alvin Taylor (Little Richard, Elton John, Jimi Hendrix). 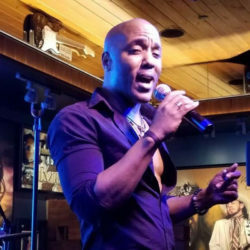 The local musicians performing will be brothers Jacob and Thomas Stibbie of the band Stay Tuned; Violinist Bri Cherry, and singers Dion C. Kahn, Courtney Chambers and Lisa Lynn Morgan. Jacob Stibbie began playing guitar at a really young age, as well as drums and bass. 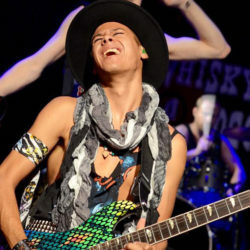 He wasn’t really interested in playing guitar until he heard Eddie Van Halen’s famous “Eruption.” At age 11, he started playing a wide variety of music with local bands, took several years of lessons, and was mentored by outstanding session musicians. 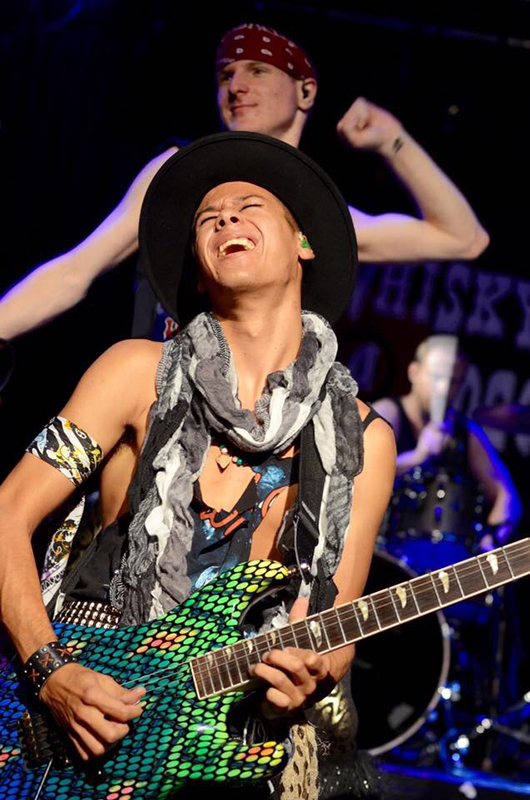 Jacob, now 19, currently serves on the worship team at Active Church in Yucaipa, plays Lead Guitar for the Guns N Roses tribute, the Hollywood Roses, and was most recently called up as the Lead Guitarist for NBC’s America’s Got Talent. You will see him perform there on Tuesday’s at 8pm on NBC and with his band, STAY TUNED! September 16th at Big Rock Pub. 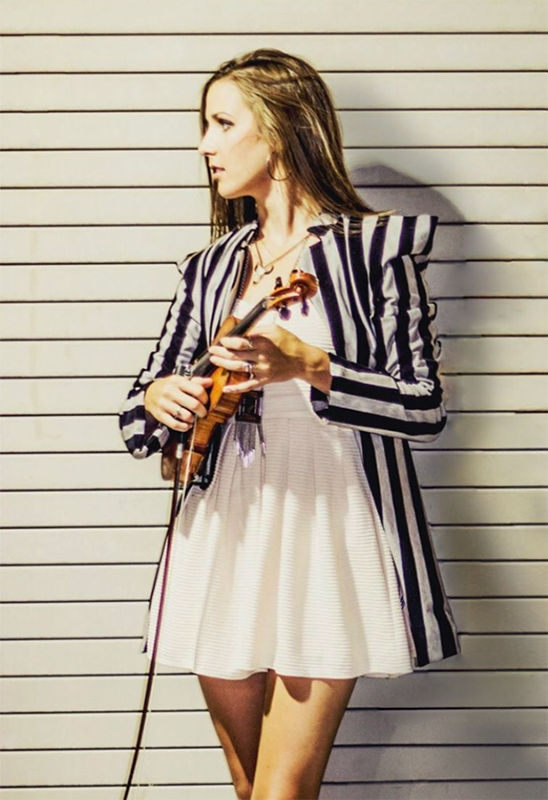 Bri Cherry was born and raised in Orange County and began playing classical violin in the 4th grade through a public school music program. She moved to the Coachella Valley around 2010, and studies music at College of the Desert. 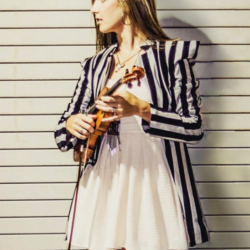 She has joined many local musicians delighting audiences throughout the valley with her incredible musicianship combined with her enchanting stage presence. 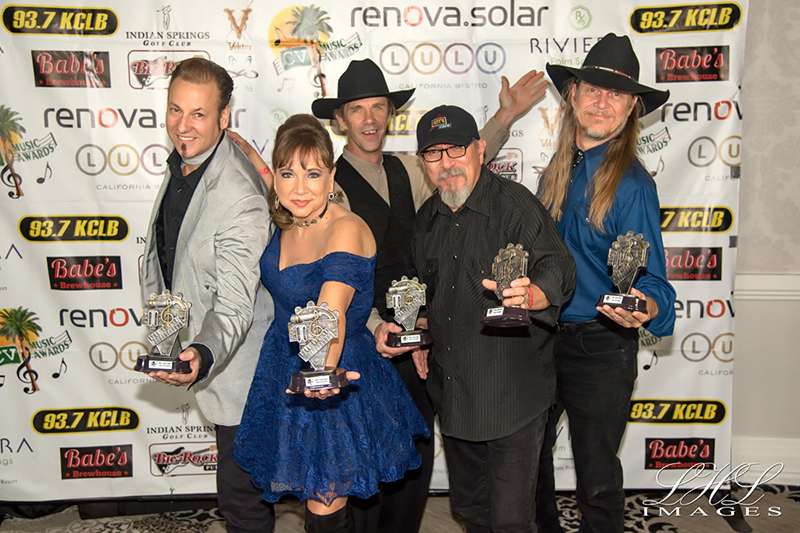 Her most recent project garnering valley wide applause is Bri Cherry & The Boys, an out-of-the-genre-box quintet could be described as a dub step violin, jazz, hip hop, musical kaleidoscope with a Tim Burton twist. 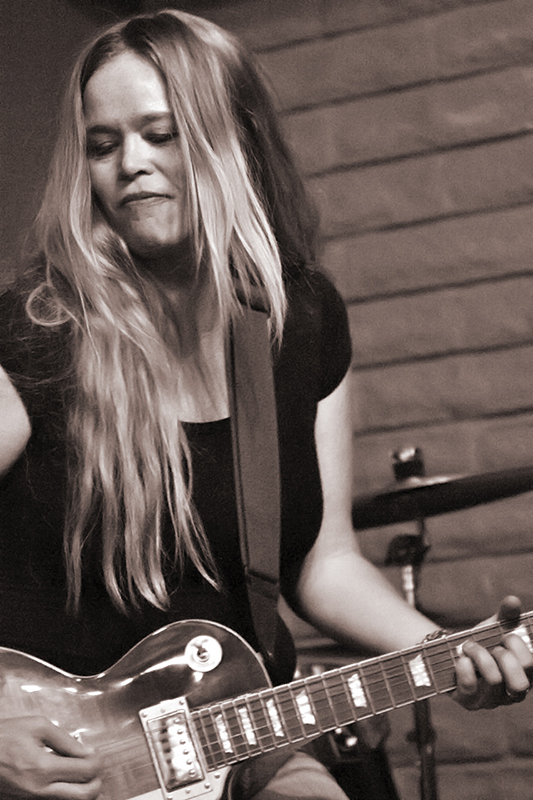 Courtney Chambers is a diverse artist who continues to push the boundaries and explore new musical territories. Her ability to seamlessly play across genres makes it hard to pigeon-hole this singer/songwriter. In 2001, she formed her indie record company Royal Daughter Records and went on to put out 5 records on her label. 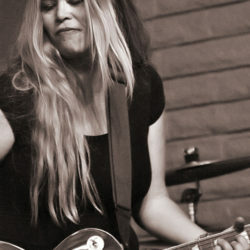 In addition to her original music she has worked with Jasmine Fields (Vocals and Guitar), Belinda Carlisle (Guitar), Heart 2 Heart (Nancy Wilson), Gabe Lopez (Backup up Vocals and Guitar) and is a former member of Dog N Butterfly (Nancy Wilson). Courtney Chambers currently performs all over Southern California as well as the Coachella Valley. Courtney Chambers’ is available on itunes, amazon and Spotify. 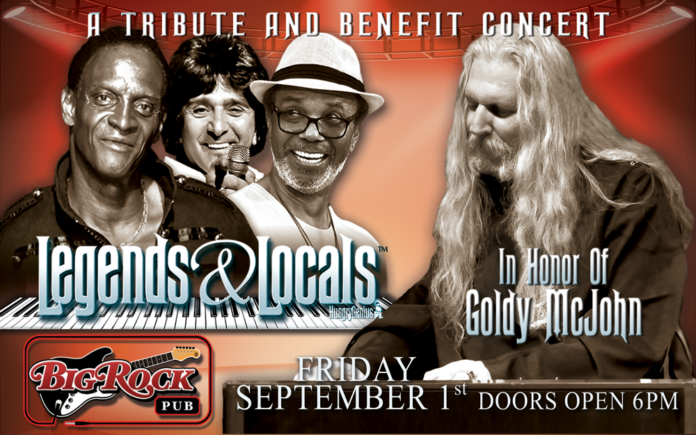 For more information on the show go to www.thebigrockpub.com or search Eventbrite for the Goldy McJohn Legends and Locals Tribute and Benefit Concert, September 1st.